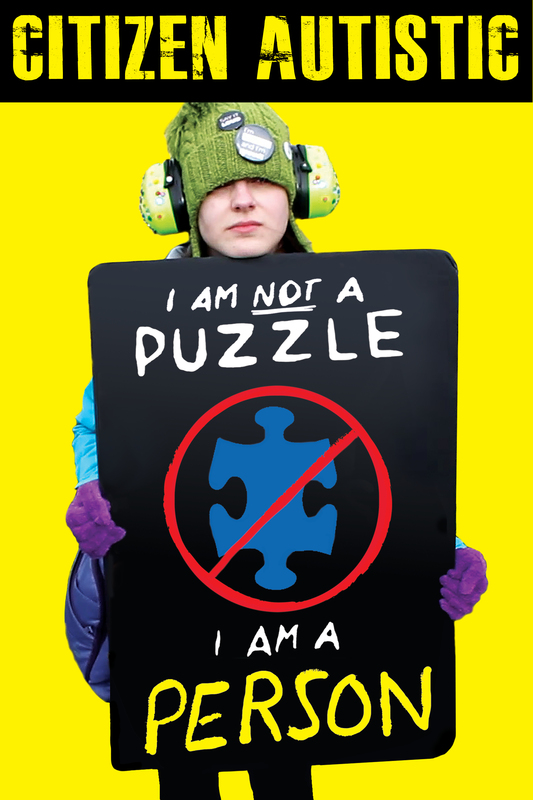 Citizen Autistic offers an inside look at the activists on the front lines of the autism war—the fight for human rights and self-advocacy. Featuring interviews with Ari Ne’eman, President of the Autistic Self Advocacy Network, Landon Bryce, founder of thAutcast.com, artist Robyn Steward, Clarissa Kripke, MD, and activist Zoe Gross, who discuss how Autism Speaks, one of the largest organizations in America, relies on propaganda to raise funds for genetic research without considering families touched by autism. Directed by William Davenport (Too Sane for this World), Citizen Autistic seeks to expose the controversies provoked by the organization’s so-called advocacy by giving voice to some of the most articulate members of the communities it claims to represent.